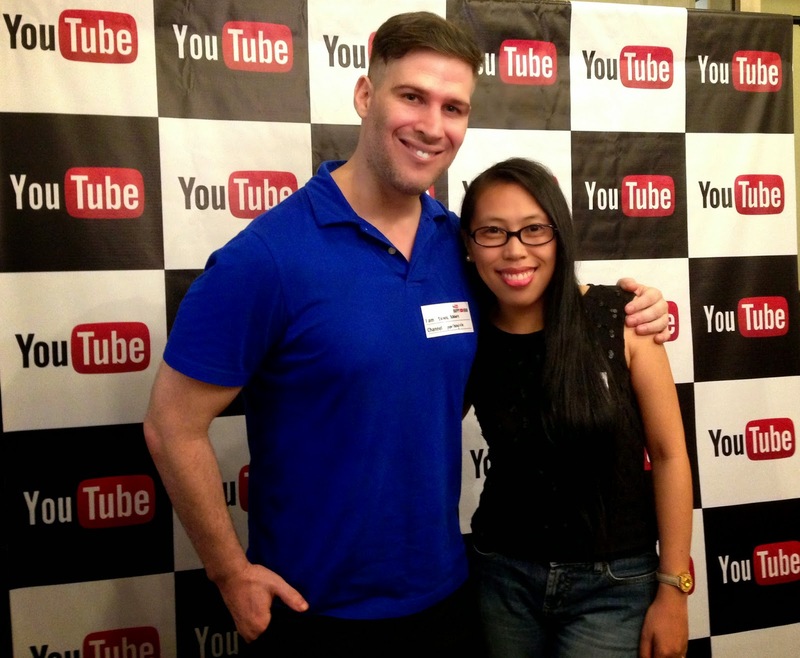 Just attended Youtube's Happy Hour event held at Bubba Gump's in Makati, Philippines. Ate some great food and had a lot of fun. I actually didn't take any video though. People have been asking for me to do a video about Filipino martial arts for years now. Finally, I did one. Enjoy.